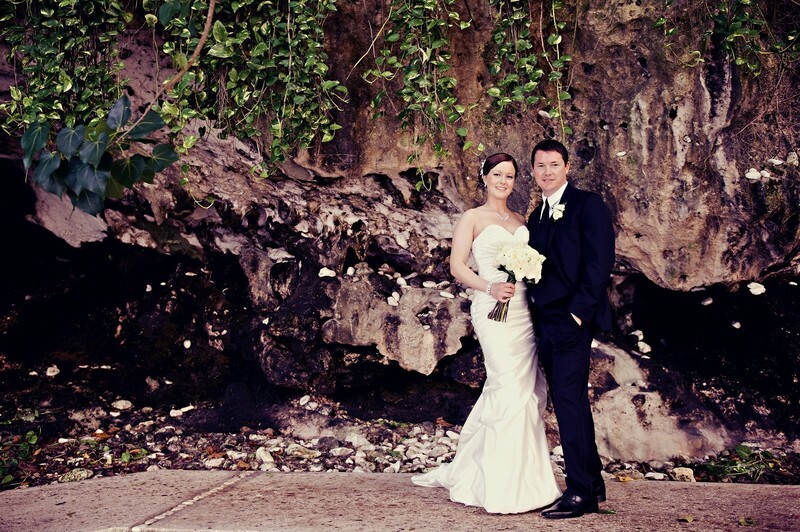 Jamaica wedding photography is not difficult if you employ expert wedding photographers from Jamaica. Saab Weddings with five of the most experienced wedding photographers anywhere in Jamaica and the world are definitely considered experts in the field. Keywords: Jamaica wedding photography (3).